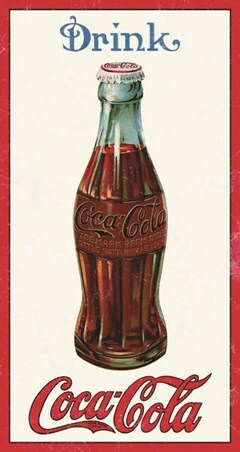 As sweet as sugar cane and as marvellous as molasses, you are the missing ingredient to my favourite tipple! 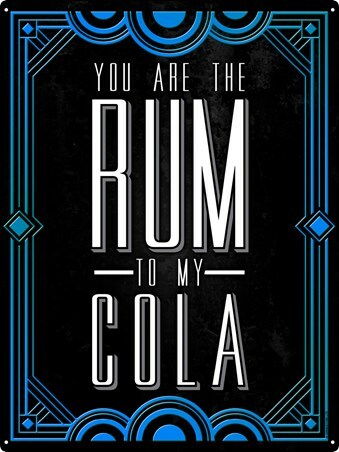 A perfect pairing, like this golden spirit and fizzy soft drink, your adoration for each other is palpable. 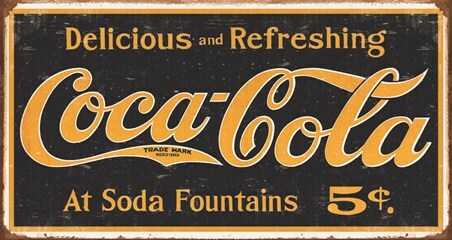 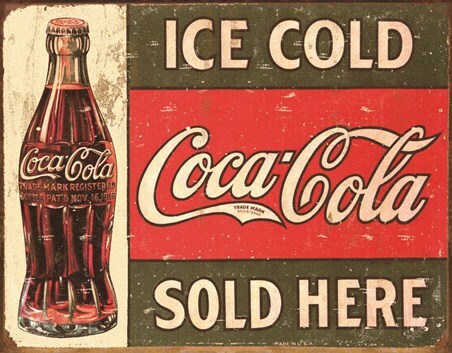 So show the world with this magnificent tin sign, featuring a classy art deco border and the caption 'You Are The Rum To My Cola'. 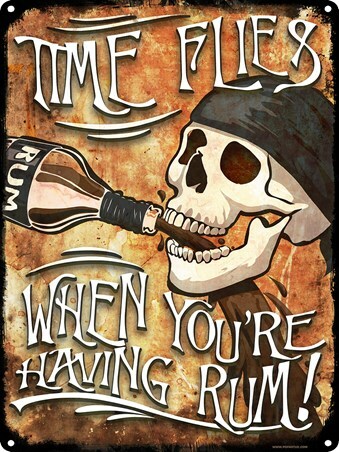 High quality, framed You Are The Rum To My Cola, Drinking tin sign with a bespoke frame by our custom framing service.